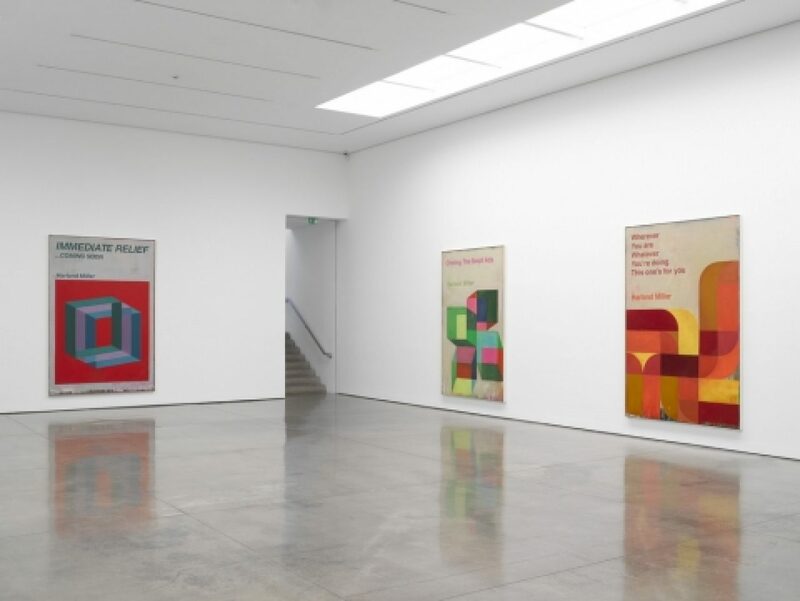 White Cube Gallery in Mason’s Yard, London presents an exhibition investigating the relationship between viewer, text and image. 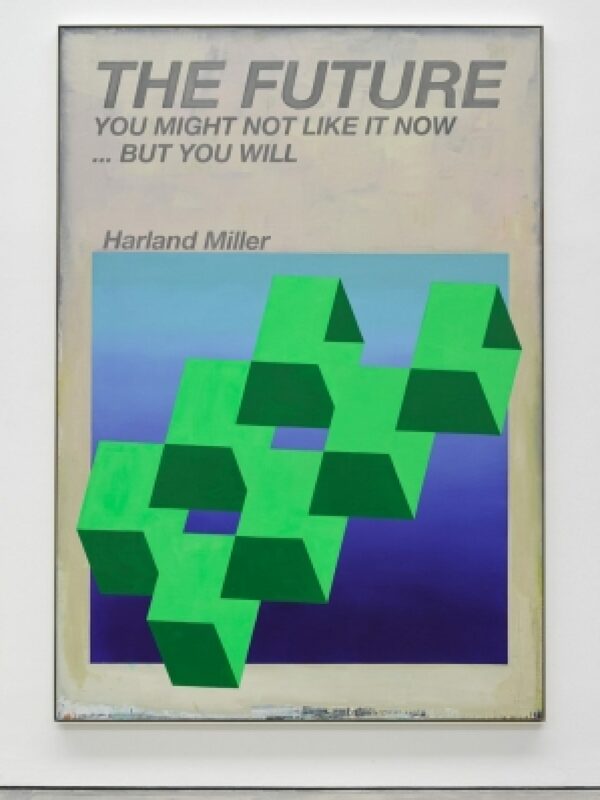 In ‘One Bar Electric Memoir’, artist Harland Miller draws upon his extensive archive of psychology and social science books (dating back from the 60s and 70s). 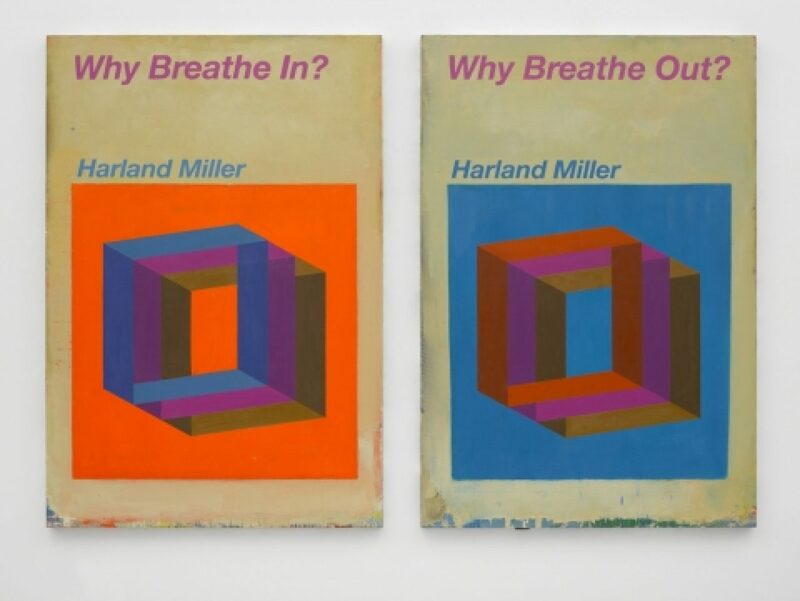 Miller has painted them in their bold and colourful glory, with the books embracing a positive attitude of ‘fixing’ disorders through self help. 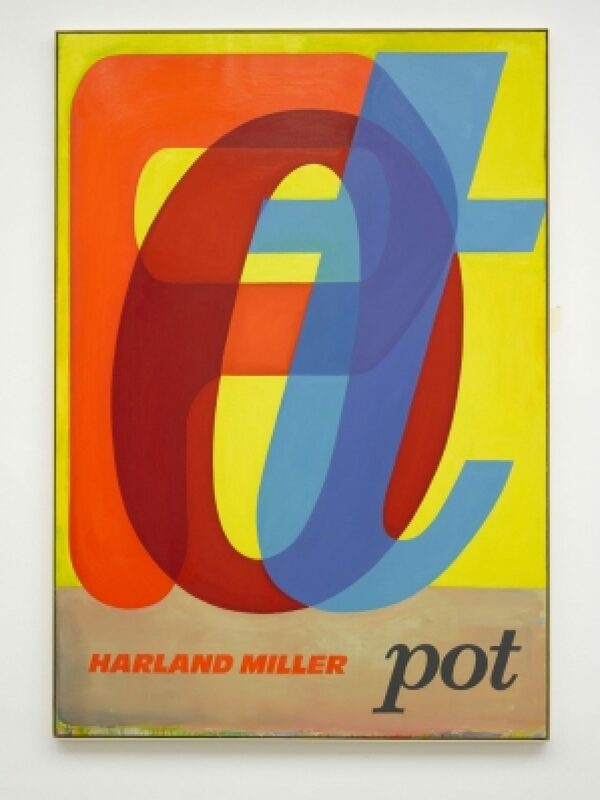 Their parallels with abstract painting are evident when analysed together, and their original psychological purposes are evident – they were produced during the “post-war era when information was being made more available and being hungered for, too. 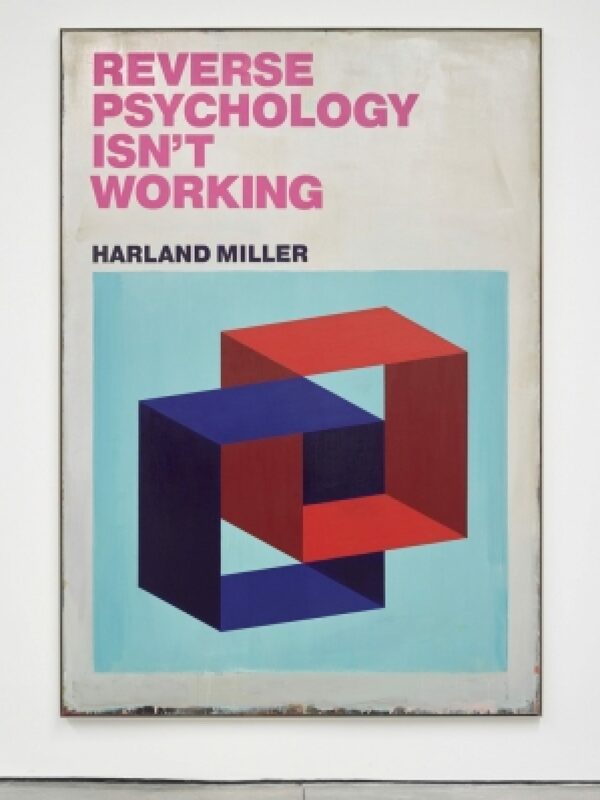 It was often practical and pre-jargon and to do with fixing things – fixing society, fixing yourself…” Miller explains. ‘One Bar Electric Memoir’ by Harland Miller runs until September 9, 2017.